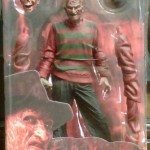 NECA’s Twitpic has added the first in-package photo for their upcoming A Nightmare On Elm Street Freddy Krueger. The figure comes with the two heads, a set of “extended” arms and the trademark fedora. Click the thumbnail for a larger version. Looks like it might be from part II. But pretty cool so far and I'm looking forward to seeing the finished product. 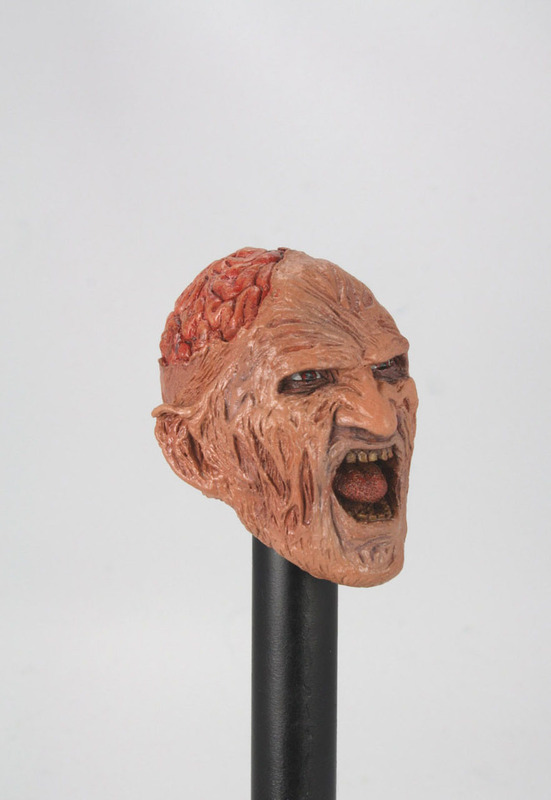 The update includes a look at the head sculpt for Freddy Krueger from Nightmare On Elm Street 2: Freddy's Revenge. Hey Look, Freddy Pez dispenser! LOL, didn't even see the link the OP. Buy hey, good guess on my part just seeing the pic! ....I'm a big Nightmare on Elm Street fan. any word on a release date? Currently, they have not announced the release date. 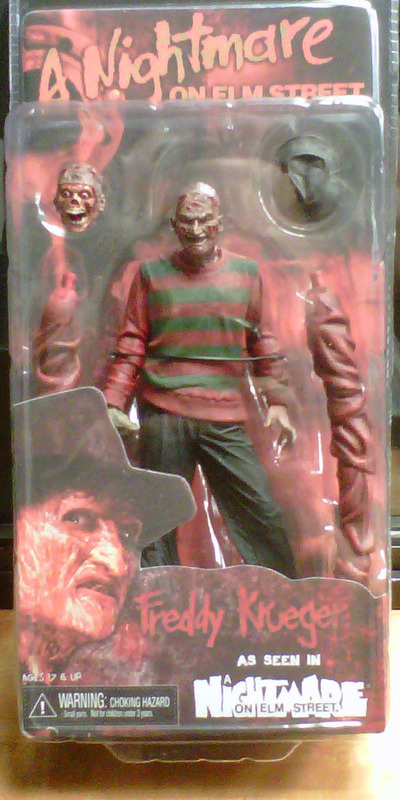 Ok, that long armed Freddy from the original Nightmare is a must have!